In 1987, Damon moved from Alaska to Tallahassee, where he met his wife Rory Krivit, who is also a Realtor with Kant Realty of North Florida. 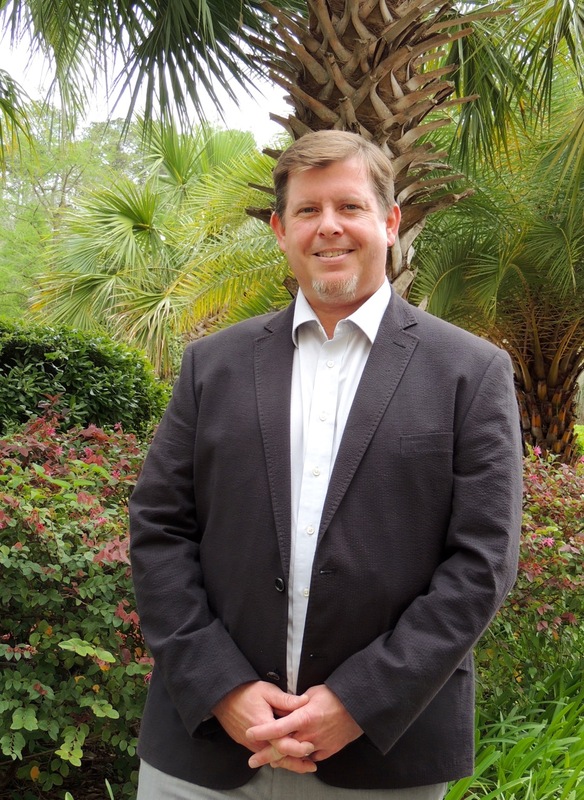 After studying engineering at Tallahassee Community College, Damon followed his passion to help others and proceeded to work in the field of orthotics and prosthetics, eventually owning his own company which manufactures orthopedic devices here in the Tallahassee area. As President-Elect of the Rotary Club of Tallahassee Northside, Damon has had the privilege to apply his vocation to humanitarian service projects, both locally and around the world. In 2017, Damon started working for Kant Realty of North Florida. It is with great enthusiasm and zeal he hopes to promote community and economic growth in the area. In his free time, Damon loves golfing with his wife Rory and taking in Tallahassee’s live music scene. He also enjoys being part of the local maker/tech community, experimenting with his 3D printer, and playing with their dog, Ulu. Damon is eager to put his Real Estate skills to work for you today. Call (850) 570-2594 or email gdvictor1@gmail.com.